19/12/2011 · 1.Open your Visual Basic. 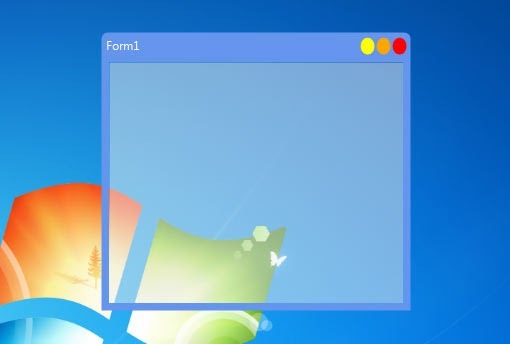 2.Make a windows form application project 3. Make • 2 Textboxes • 1 Button • 1 Timer • 1 OpenFileDialog • 1 Label... Hey, hopefully this doesn't come across as the dumbest question ever but anyway I need to make a webpage access and control a visual basics program on the user's computer. 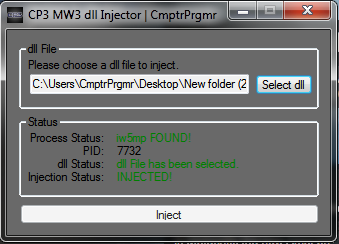 Thanks, now i did a console injector which injects that .dll and added the both to solution explorer. What should i do make it start in solution explorer ? I imported System.Diagnostics.Process in my code btw. I can't find the sol. explorer's path tho..
28/10/2018 · (10-24-2018, 10:21 AM) Neko Chan Wrote: C# or VB.Net? Googling it would have done it. 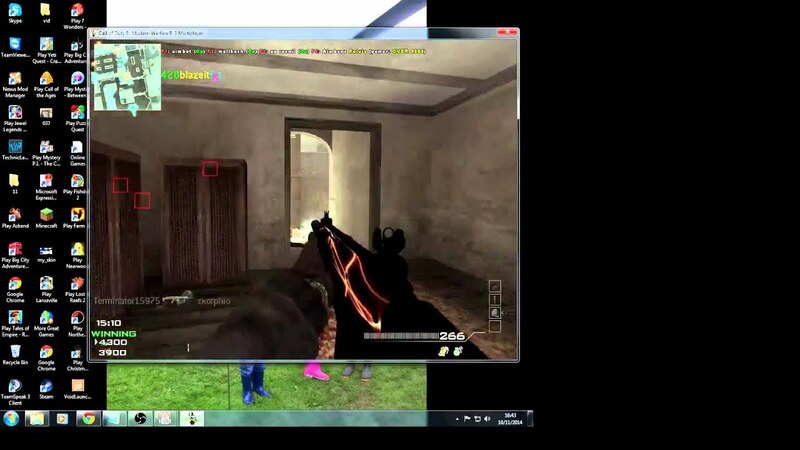 I have tried the ones on Youtube and Google but when I try to inject a DLL into Roblox or other programs it doesn't do a thing except crash. I am using VB.NET 2008, and I want to make a DLL that will be used in a C# project.